How do I merge my user account with an account using the same email address as an instructor? 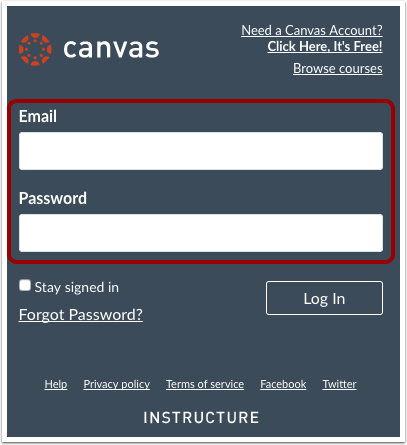 If you have an email address registered in two Canvas accounts, you can merge these accounts. 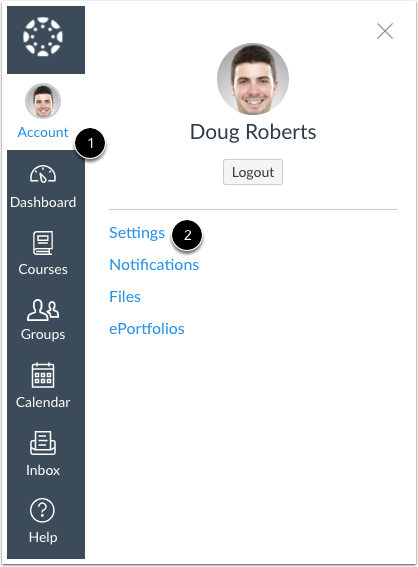 Merging accounts combines the logins, contact methods, and enrollments for the two accounts. The icon to complete this process will only appear in User Settings if there are two or more email addresses on the account and the email address that appears on both accounts has been registered. In order to complete this process, you must have the Canvas username and password for both accounts. Note: Merging user accounts cannot be undone. To merge user accounts, click the Merge icon in the Ways to Contact sidebar. To confirm that you would like to merge accounts, click the Combine button. Enter the email address and password for the second account. Confirm the merge was successful. 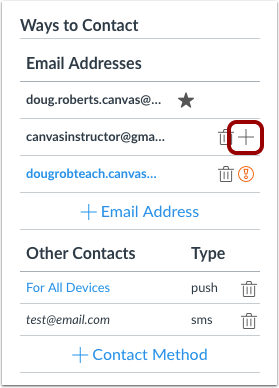 Previous Topic:How do I add contact methods to receive Canvas notifications as an instructor? Next Topic:How do I set my Canvas notification preferences as an instructor? Table of Contents > Profile and User Settings > How do I merge my user account with an account using the same email address as an instructor?